High peak current capability provides long service life. Weatherproof enclosure is suitable for direct burial. The PEC100 is ATEX approved and suitable for use in potentially explosive atmospheres. 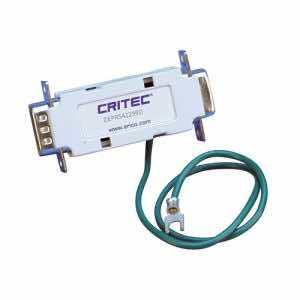 The PEC is an equipotential bonding device that can be used to minimise damage in applications where separated ground systems are required. 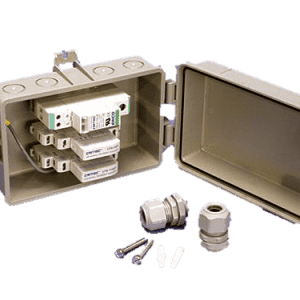 The PEC100 model is ATEX approved making the device suitable for use in explosion hazard areas such as the protection of pipeline insulated joints. In communications and computer installations it is not uncommon to install separate ground systems for lightning, mains power, computer (quiet ground), and communications (for security, and tempest requirements). Although this approach may be desirable for certain operating reasons, when lightning or other transient voltages occur, differences in ground potentials between the ground electrodes are inevitable and equipment damage can result. 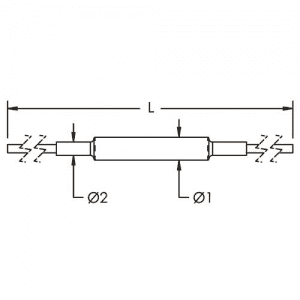 The Potential Equalization Clamp (PEC) is an isolation spark gap that is designed to help prevent ground potential differences by operating under transient conditions to effectively clamp the grounds together. 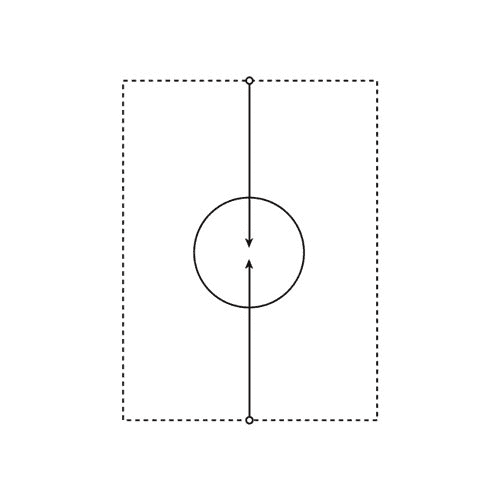 Normally the PEC presents an effective open circuit. 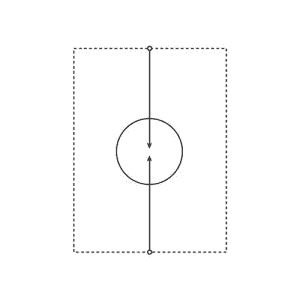 Once the ground potential difference exceeds the breakdown voltage of the PEC, the circuit immediately closes and the ground potentials are equalized. The PEC is fully resettable and has a life of over ten thousand operations. in the order of tens of kilovolts. The result is that insulated joints failure is almost inevitable, with flange type insulated joints particularly susceptible. To help protect against insulated joint break-down, the PEC can be connected directly across the joint. In its inactive state the PEC presents an effective open circuit across the joint. Should the insulated joint voltage start to rise due to transients, the PEC will conduct and safely pass the transient current to ground, limiting the voltage stress across the joint. After conduction the PEC will automatically reset to its inactive state. 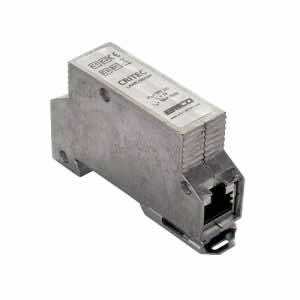 Ideal for 10/100 Base-T Cat 5e protection. All four twisted pairs protected. 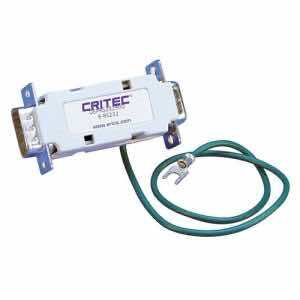 Compact design universal transient barrier provides protection of low-voltage circuits and transducers. Multi-stage protection and fine over-voltage protection. 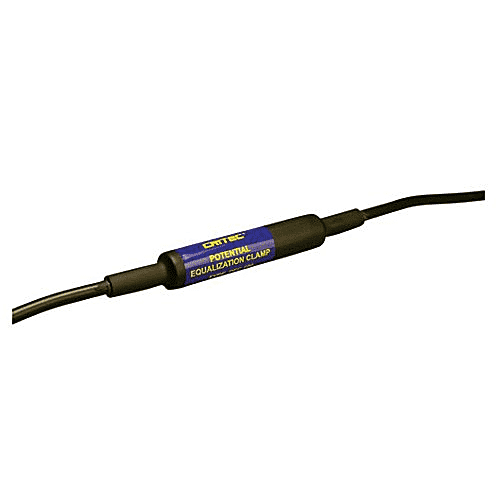 Surge rating to 20 kA 8/20 μs is ideal for exposed wiring. 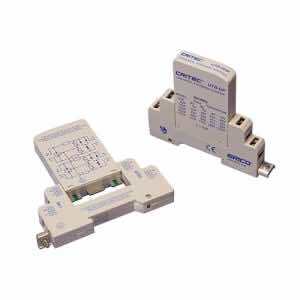 Models to cover RS-232, RS-423, RS-422 and RS-485 protocols. 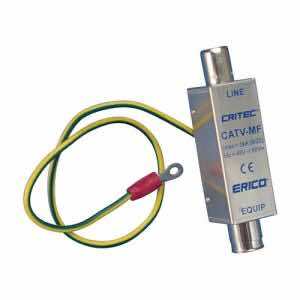 Designed to provide both line to signal-ground and signal-ground to protective-earth protection. Plug-in protection is simple to install. 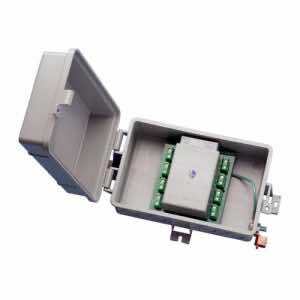 Rugged, metallic enclosure provides both environmental and electrical shielding. 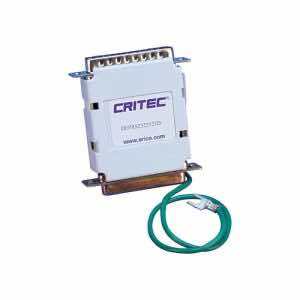 Up to CAT6 and POE (Power Over Ethernet) protection in one product. Polymeric base and housing is impact resistant and UV-stabilized. Quick-release latch with provisions for a lock. 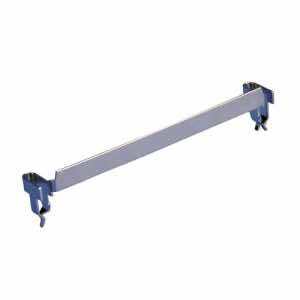 Slots for Cable Ties strap allow mounting on both vertical and horizontal poles. 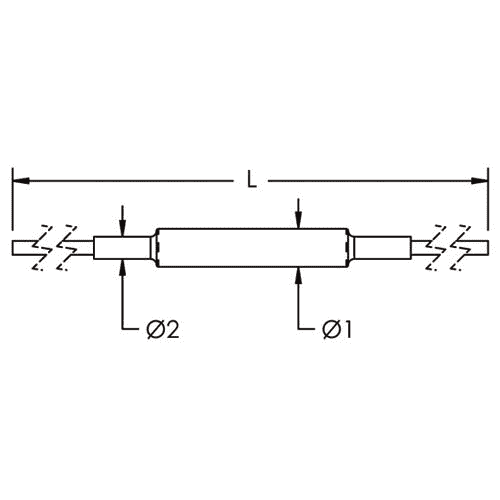 Designed and tested to NF C 17-102 and similar standards. 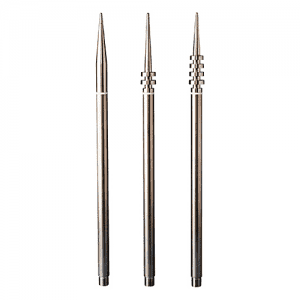 304 stainless steel design suitable for most environments. Available in three models to suit specific site requirements. Ground bar for mounting up to ten SLP1K2 protectors. Compact package for limited space requirements. Isolated ground prevents introduction of unwanted noise.